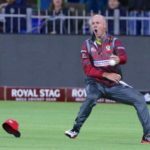 Reeza Hendricks is the fall guy for Hashim Amla’s inclusion in South Africa’s squad for the 2019 World Cup, writes Jonhenry Wilson. 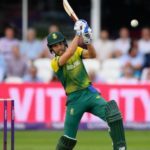 Faf du Plessis’ pre- and post-match comments are really proving substantive lately – and speak of a future worthy of fans’ investment. 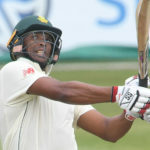 South Africa’s squad for this month’s final two ODIs against Sri Lanka features two glaring omissions: Reeza Hendricks and Wiaan Mulder. 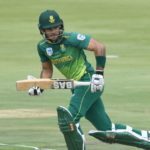 Late last year, at a Cape Town Blitz media conference shortly before the start of the Mzansi Super League, Ashwell Prince stated that George Linde featured in conversation among the national selection panel in 2015-16. 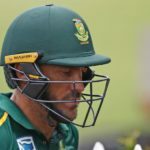 Imran Tahir’s decision to retire from ODI cricket after this year’s World Cup leaves Tabraiz Shamsi at a turning point, rather than a crossroads, writes Jonhenry Wilson. Duanne Olivier’s decision to pursue a career in England via a Kolpak contract with Yorkshire is a huge loss for South African cricket, but admittedly a sign of the times, writes Jonhenry Wilson. 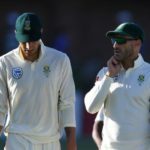 South Africa should be in the throes of preparation for the World Cup, but are instead awkwardly obliging their commitment to a two-match Test series against Sri Lanka, writes Jonhenry Wilson. 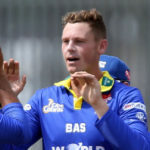 Cape Cobras wicketkeeper-batsman Kyle Verreynne is a mere two seasons into a burgeoning franchise career – and must graduate to even higher honours sooner or later, writes Jonhenry Wilson. 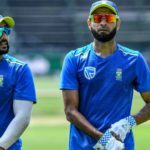 The Proteas continue to ponder who will bat at seven in the order during the World Cup, but must be mindful of the importance of the position in Test match cricket, too, writes Jonhenry Wilson. Where to next for Farhaan Behardien? 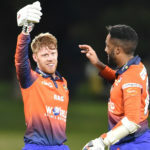 Farhaan Behardien has not played an ODI in almost a year – and is all but out of contention for a berth in South Africa’s squad for the 2019 World Cup, writes Jonhenry Wilson. We needed to talk about Chris Morris before this month’s return to the South African XI for the T20I series against Pakistan, writes Jonhenry Wilson. 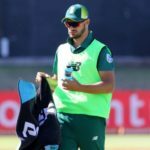 Whether Aiden Markram will be named in South Africa’s World Cup squad remains in the balance. 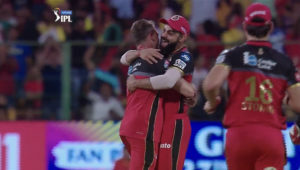 The makings of a solid middle-order option in the ODI XI are there, but a lack of conversion from promising starts to innings of genuine substance have hampered his ambition for a relatively permanent berth, writes Jonhenry Wilson. 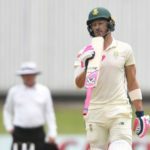 The majority of South Africa’s cricketing public is still smarting from AB de Villiers’ retirement from international cricket last year, writes Jonhenry Wilson. 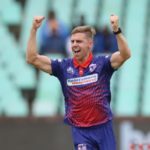 Two months ago, fast bowler Anrich Nortje was in the middle of a superb stretch of form before injury struck, writes Jonhenry Wilson.